For a unisex interior. 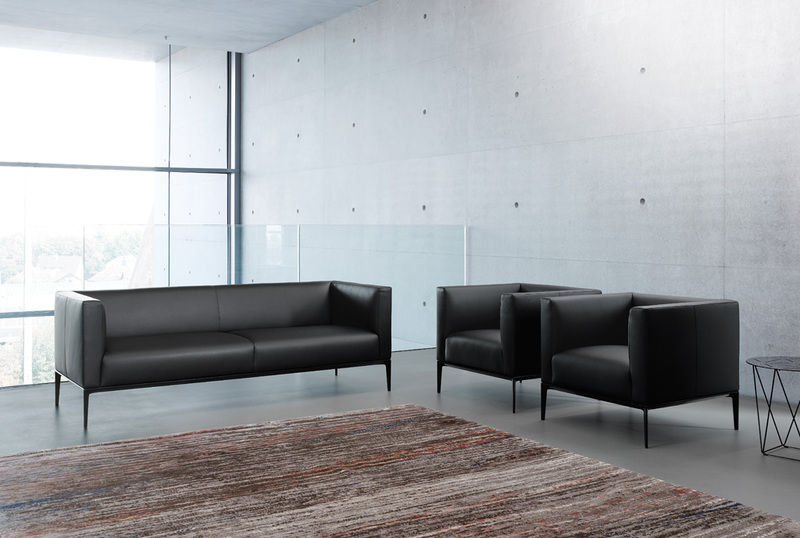 Jaan combines the best designs for the worlds of living and office. 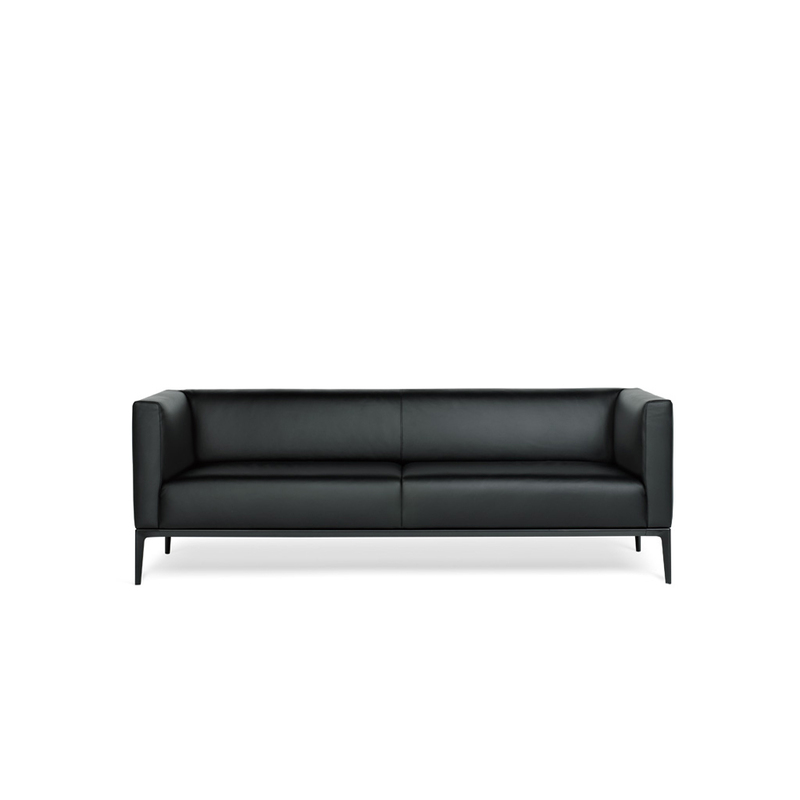 Charming and powerful, straight and harmonious – sofa and armchair combine apparent opposites. 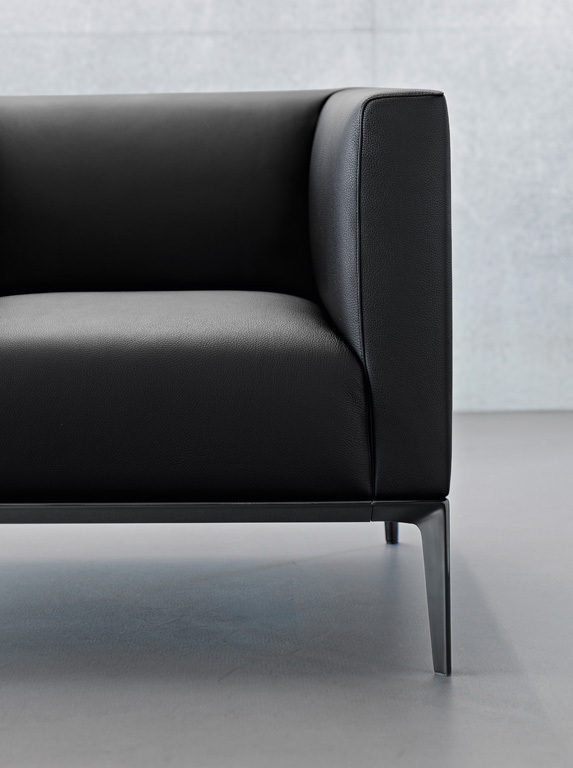 The compact cube floats on elegant legs in a balanced harmony of lightness and weight. The final touches were given particular attention: it is not only lovers of masterly craftsmanship who will be impressed by the fine fell seam. 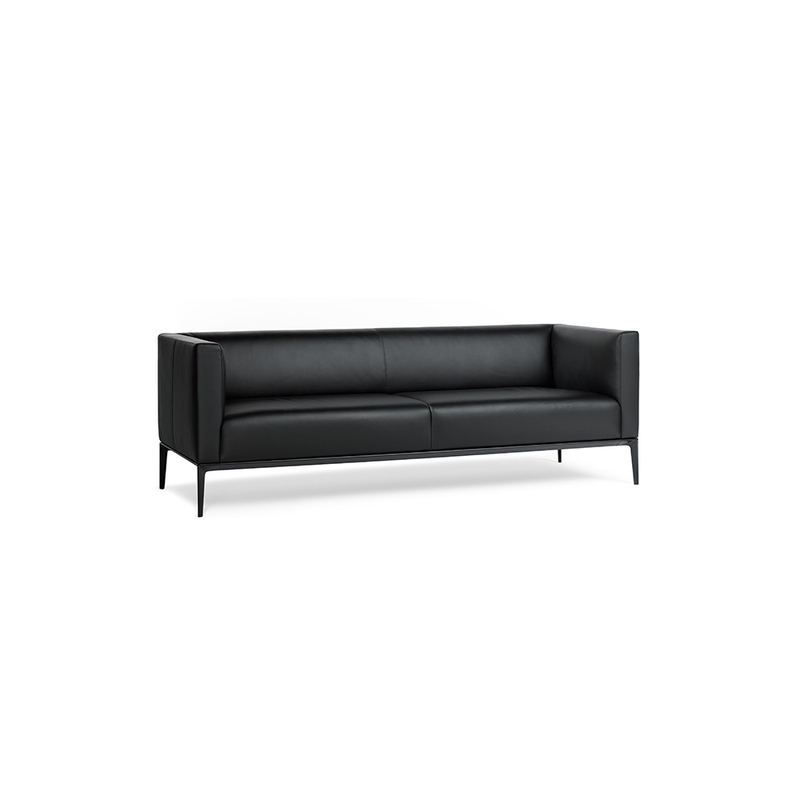 Sofa and armchair come in two variants. Elegant occasional tables with glass tops in black or white complete the range.